windscreen inspection service. Visit any National Windscreens fitting centre for a free inspection. Bookings need to be made online or with our call centre before noon. At National Windscreens, we pride ourselves on being one of the largest and most responsive providers of car windscreen repair and windshield replacement around Australia. 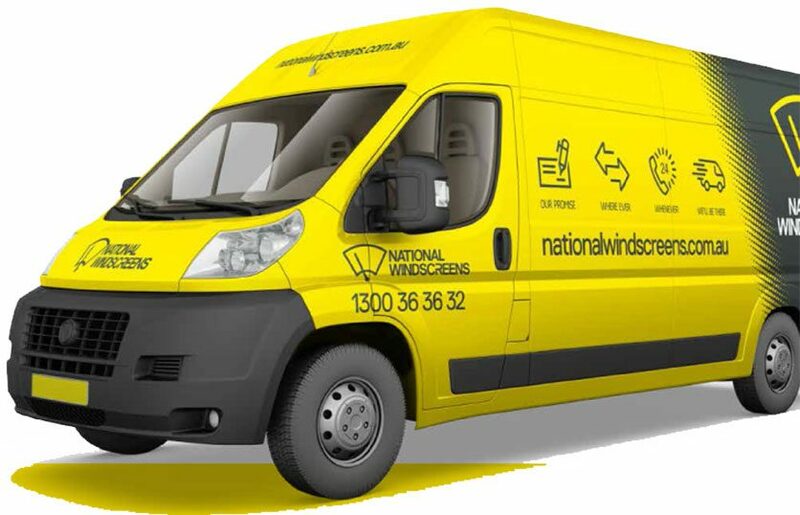 Our windscreen fitters specialise in windows for all makes and models, providing emergency windscreen replacement and repairs across Australia. 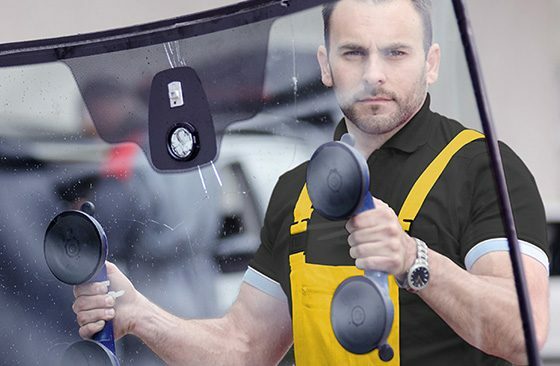 Whether you need 24 hour windscreen repair or you require a complete windshield replacement, you can rely on our windscreen repair specialist to provide prompt assistance. 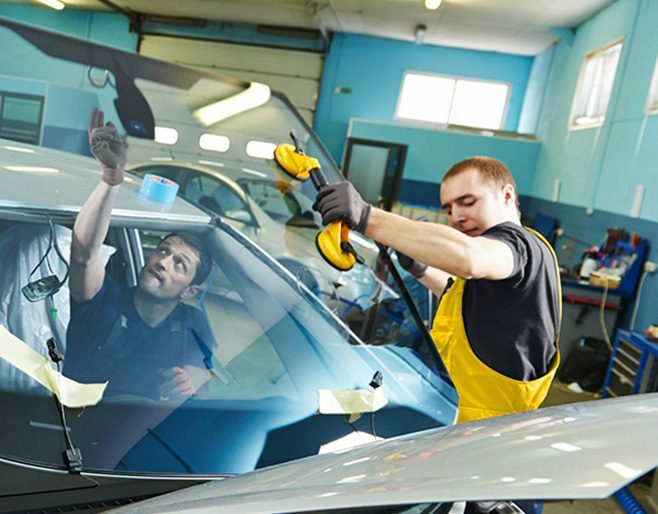 Car Windscreen Replacement When car windscreens become damaged as a result of car collisions or other accidents, the ideal solution is to repair the glass rather than replace it entirely. However, depending on the location and extent of the damage, auto windshield replacement may be necessary. At National Windscreens, we’re proud to offer convenient mobile. Windscreen Chip Repair Windscreen chips might seem innocuous, but they can spread and cause irreversible damage if left unaddressed. At National Windscreens, we are fully capable of providing professional windscreen chip repair for your vehicle. 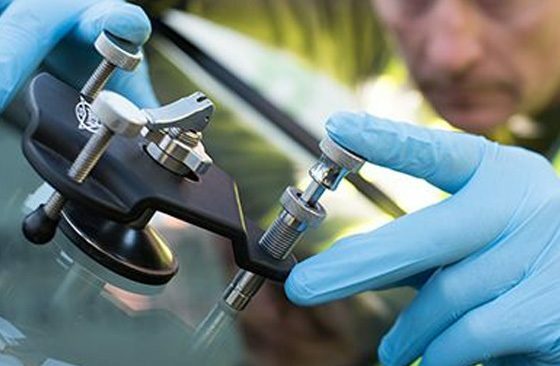 Our rapid response team strive to repair your windscreen as soon as possible, using cutting-edge equipment and effective techniques to. Replace or repair Windscreens? On modern vehicles, windscreens play a key role in the overall structural strength of a car – up to 47 per cent. A damaged windscreen can not only make your car unroadworthy, but also can lessen the ability of the windscreen to protect you and the vehicle’s occupants in a collision. When it comes to emergency windscreen replacement and repair, we employ only the best technicians. We are fully capable of working with most makes and models, including Holden, Toyota, Ford, Nissan, Mazda, Volkswagen and Hyundai. Even if you drive a collectible antique vehicle or a brand new car, there’s a very good chance we can get you the glass for it. As a leading windscreen repair specialist, we’re capable of providing 24 hour windscreen repair. This means you can rely on us for prompt solutions when accidents occur, no matter what the time of the day. National Windscreens is the number one destination for professional car windscreen repair and windscreen replacement services. Whether you require front glass chip repairs or emergency windscreen replacement, our windscreen fitters have you covered. We also offer a lifetime guarantee on our workmanship for your satisfaction and peace of mind. Contact us today to learn more, request a quote or make a booking. Simply call us on 1300 36 36 32 or message us online.